Mojave, CA - August 1 2016 – The U.S. Federal Aviation Administration’s Office of Commercial Space Transportation (FAA-AST) has awarded Virgin Galactic an operating license for SpaceShipTwo. The license award comes as the new vehicle, VSS Unity, begins to stretch its legs with the first tests conducted out of the hangar. Unity conducted the first taxi test today to evaluate and calibrate the navigation and communications/telemetry systems. Unity was pulled by a Range Rover Autobiography provided by Virgin Galactic's automotive partner Land Rover, the same vehicle that will be used to tow Unity off the runway after flight tests. The license award, which will ultimately permit commercial operations of the vehicle, was the culmination of several years of in-depth interaction with the FAA. The license review process consists of an in-depth review of the vehicle’s system design, safety analysis and flight trajectory analysis, culminating in FAA-AST approval. Virgin Galactic’s WhiteKnightTwo took off today with SpaceShipTwo attached for a captive carry flight test. The flight lifted off from Runway 12-30 at the Mojave Air and Spaceport in California at 12:04 p.m. PDT. Reports are that the flight test is scheduled to last three to four hours. This is the first flight of a SpaceShipTwo since the first vehicle broke up during a powered flight test on Oct. 31, 2014. Thought a 747 was going to replace WhiteKnightTwo? Is it bad of me to say ... I am not hyped about this Virgin Galactic project? Guess I just do not understand what the purpose of it is...scientifically or from a (somewhat) engineering standpoint. I mean...they were kind of doing this in the 50s/60s (albeit not quite as high). Just seems like a platform for the wealthy to experience space. Nothing against that, mind you, but I'm just more into space being a benefit to all man...not sure if this will do any of that. Maybe I need to read more into it and see what long term goals are. Is it bad of me to say ... 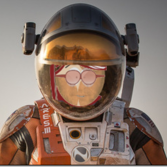 I am not hyped about this Virgin Galactic project? Guess I just do not understand what the purpose of it is...scientifically or from a (somewhat) engineering standpoint. I mean...they were kind of doing this in the 50s/60s (albeit not quite as high). Just seems like a platform for the wealthy to experience space. 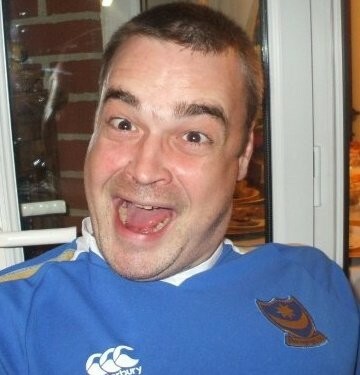 Nothing against that, mind you, but I'm just more into space being a benefit to all man. Aah...yes...you're right. They are strapping a rocket to a 747 to put small satellites in orbit...not as a launch platform for Unity. WASHINGTON — Virgin Galactic’s second SpaceShipTwo suborbital spaceplane made its first flight Sept. 8 as the company takes another step to recover from a fatal 2014 crash. 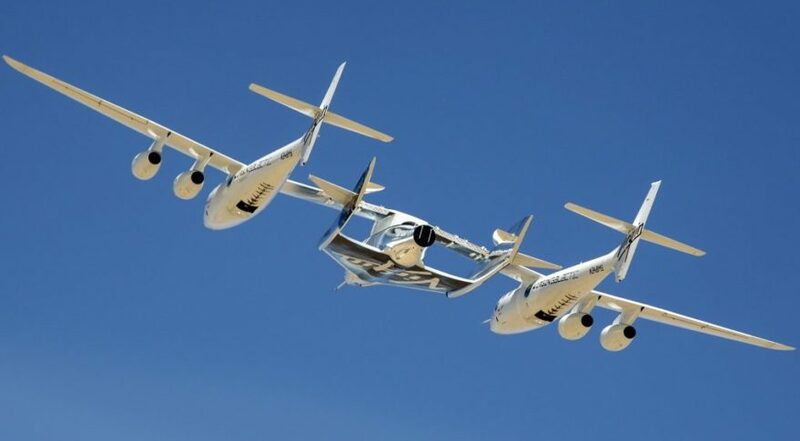 During the “captive carry” test flight, which took off from and landed back at the Mojave Air and Space Port in California, SpaceShipTwo remained attached to its WhiteKnightTwo carrier aircraft. 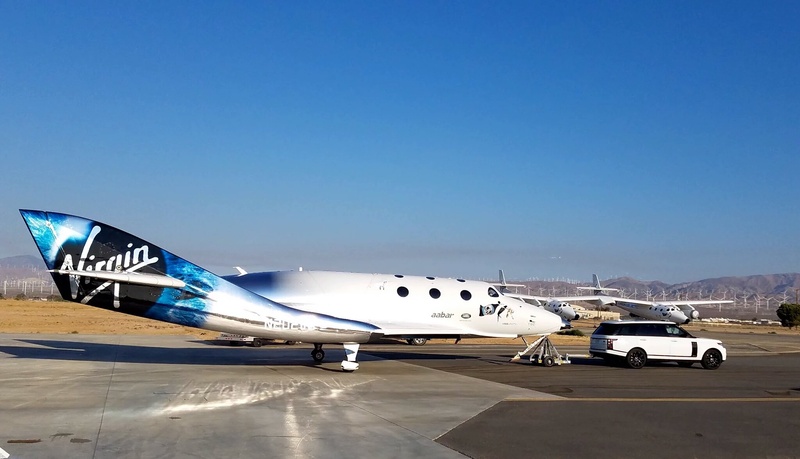 The flight, lasting 3 hours and 43 minutes, tested the airflow around the vehicle and its overall performance at the low temperatures found at altitudes of about 15,000 meters, where SpaceShipTwo would be released on a typical flight. The flight was the first time this SpaceShipTwo, known as VSS Unity, left the ground. Virgin Galactic rolled out the spaceplane in a February ceremony at its Mojave facility, after which the company spent several months carrying out ground tests. While the company called the flight an “exciting milestone” for the company, it disclosed few details about the test flight itself. “With this flight in the books, our team will now analyze a mountain of flight data, learning what worked well and what could be improved for our next flight test,” the company said in a Sept. 8 statement. The statement added that Virgin Galactic may perform additional captive carry tests depending on the outcome of the data analysis, as well as vehicle inspections and other planned work, before moving on to the next phase of the flight test program, where SpaceShipTwo is released from WhiteKnightTwo and glides to a runway landing. 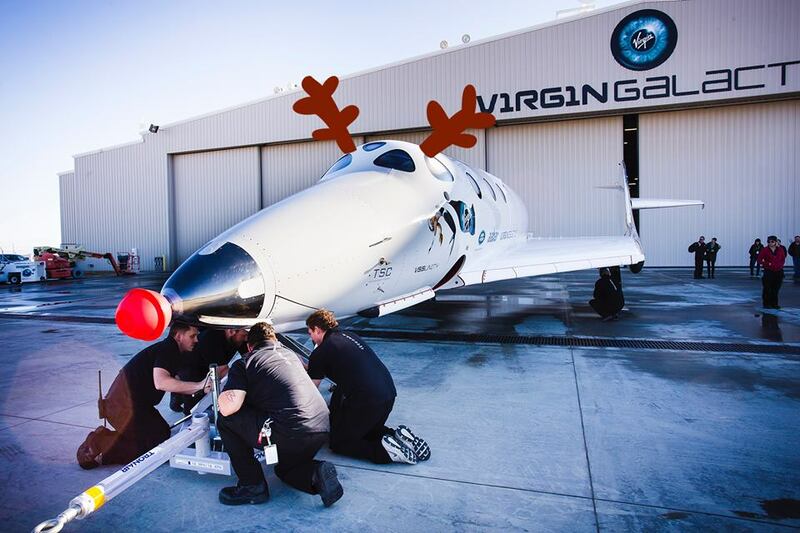 The company will later conduct powered test flights, where SpaceShipTwo ignites its hybrid rocket motor in a series of tests of increasing duration. 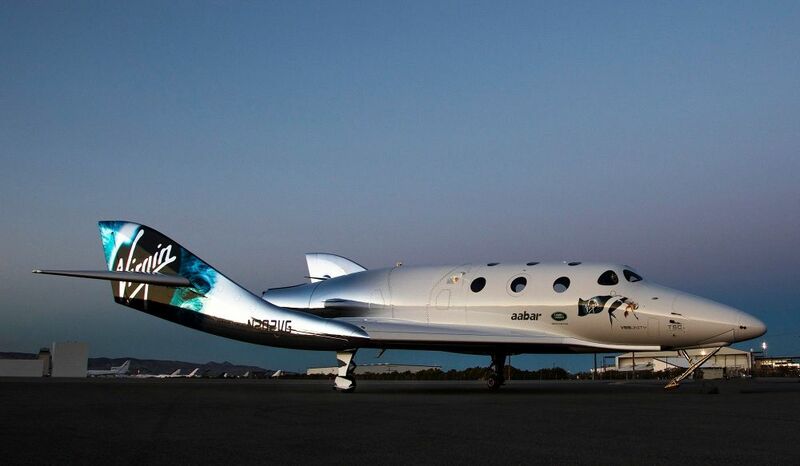 The first SpaceShipTwo, called the VSS Enterprise, was in that phase of powered test flights in October 2014 when the vehicle broke apart, killing co-pilot Mike Alsbury and injuring pilot Peter Siebold. An investigation led by the National Transportation Safety Board (NTSB) determined that Alsbury prematurely unlocked the vehicle’s feather system, designed to raise the tail for a stable reentry. The aerodynamic forces on the vehicle at that phase of flight caused SpaceShipTwo to break apart. The NTSB investigation also criticized Virgin Galactic and Scaled Composites, the company that built the original SpaceShipTwo, for not doing more to prevent human error. Virgin Galactic, which took over the construction of the second SpaceShipTwo, said it took steps to both prevent premature unlocking of the feather well as address other human factors issues. “Our first flight test was an emotional and fulfilling moment for our hardworking team, even as we recognize how much work we have yet to do,” Virgin Galactic said in its statement about the test flight. Here's hoping the pilots obey safety procedures this time, and that they fixed the software to make it impossible to unlock the feathers at the wrong time. Procedures changed and there are new interlocks & software to prevent feathering in the transsonic part of the envelope. NEW YORK — Virgin Galactic is planning to begin glide flight tests of its second SpaceShipTwo next Tuesday, almost exactly two years after a fatal test flight of its first suborbital spaceplane. “It’s ready to fly, and I’m really looking forward to seeing that,” he said of SpaceShipTwo’s upcoming glide flight. That glide flight will be the first time VSS Unity has flown on its own, and will be the first in a series of glide flights before Virgin Galactic installs a hybrid rocket motor for powered flight tests. The glide test program will be shorter than for the first SpaceShipTwo since the second vehicle is very similar from an aerodynamics standpoint. “As little as possible has changed,” Sturckow said of the vehicle. “We’re hoping to just spot-check the glide flight envelope and move quickly into powered flight testing.” Those powered flight tests, he said, could begin early next year. HUNTSVILLE, Ala. — The Virgin Group announced Oct. 26 an agreement with Saudi Arabia’s sovereign wealth fund for an investment of $1 billion into Virgin’s suborbital and orbital space ventures. The non-binding memorandum of understanding between the Virgin Group and the Public Investment Fund (PIF) of Saudi Arabia covers a partnership whereby the fund will take a “significant” stake in Virgin Galactic, Virgin Orbit and The Spaceship Company for $1 billion, with an option for $480 million in future investment in the companies. The companies did not disclose when the non-binding agreement would become a binding investment. Ollie Pratt, a spokesman for the Virgin Group, did not disclose the size of the stake PIF was taking but that Virgin would remain the majority shareholder in the companies. Virgin said the investment would accelerates its existing plans for human spaceflight and small satellite launch services, and support development of future services, including point-to-point commercial supersonic flight and “the possibility to develop a space-centric entertainment industry” in Saudi Arabia, according to a statement. MOJAVE, Calif. (Virgin Galactic PR) We are delighted to report on a major step forward for Virgin Galactic today, as SpaceShipTwo VSS Unity safely and successfully completed her first supersonic, rocket-powered flight. After two years of extensive ground and atmospheric testing, the passing of this milestone marks the start of the final portion of Unitys flight test program. The flight was also significant for Virgin Galactics Mojave based, sister manufacturing organization, The Spaceship Company. Unity is the first vehicle to be built from scratch for Virgin Galactic by The Spaceship Companys talented team of aerospace engineers and technicians. They were justifiably proud today to be a part of this compelling demonstration of their capabilities in action. VSS Unity benefits from all the data and lessons gathered from the test program of her predecessor vehicle, VSS Enterprise. Todays flight saw an envelope expansion for the program as a whole in terms of rocket burn duration, speed and altitude achieved. VSS Unity took off this morning into clear Mojave skies at 8:02am with Mark Forger Stucky and Dave Mackay in the cockpit, attached to the WhiteKnightTwo carrier aircraft, VMS Eve, piloted today by Mike Masucci and Nicola Pecile. The mated vehicles climbed to a launch altitude of around 46,500ft over the Sierra Nevada Mountains and while pointing back at Mojave, Eve executed a clean release of Unity. After a few seconds, Unitys rocket motor was brought to life and the pilots aimed the spaceship upwards into an 80 degree climb, accelerating to Mach 1.87 during the 30 seconds of rocket burn. The hybrid (nitrous oxide / HTPB compound) rocket motor, which was designed, built and tested by The Spaceship Company, powered Unity today through the transonic range and into supersonic flight for the first time. On rocket shutdown, Unity continued an upwards coast to an apogee of 84,271 feet before readying for the downhill return. At this stage, the pilots raised the vehicles tail booms to a 60 degree angle to the fuselage, into the feathered configuration. This unique design feature, which is key to a reliable and repeatable re-entry capability for a winged vehicle, incorporates the additional safety mechanisms adopted after the 2014 VSS Enterprise test flight accident. Congratulations to our teams at Virgin Galactic and The Spaceship Company for a job well done today and in recognition of their pursuit to open space and change the world for good. Please stay tuned to this site and our social media channels (Twitter, Facebook and LinkedIn) for more information as our flight testing program progresses. Oh, I dunno. They had to recover from the accident a couple of years ago. I agree that the Technology Path they're chasing is limited, though. At the time they were really a big deal in 2004-2005 they were the frontier. Nothing else like 'em. Nowadays they're kinda chasing their tails, seems like. In case you guys hadn't heard, last October Virgin partnered with Saudi Arabia for a "future investment." The Saudi govts. CIC investment group tossed in $1 billion. 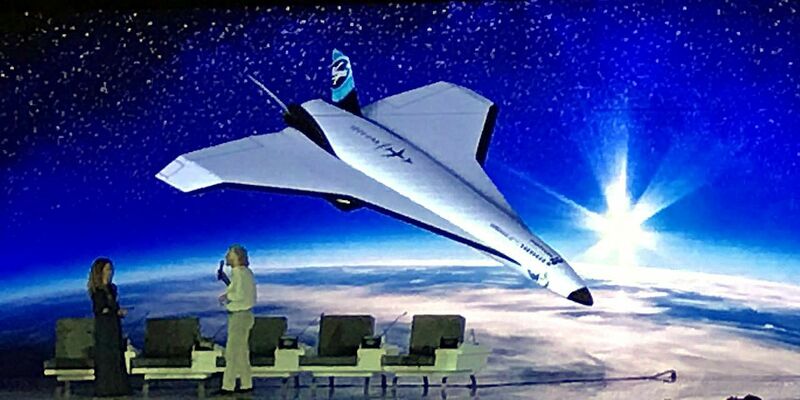 Looks like an intercontinental suborbital P2P to me, with a touch of XB-70 for good measure.